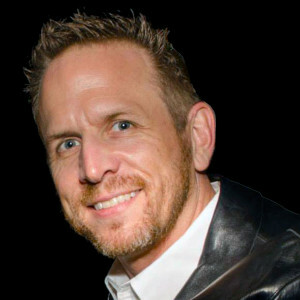 Kevin Manley, founder of The Exit Advisors, is a business strategist, transition strategist, entrepreneur and speaker. He holds an MBA, Masters in Engineering, and is a Certified Exit Advisor (CExP). Kevin launched his first company in 1995, Yesmail.com, an online e-marketing solutions company. Kevin and his co-founders took Yesmail public in 1999, and sold it to CMGI in 2000 for over $700M. This 5-year process involved name changes, strategic focus changes, smart advisors, luck, great timing, and great people. VIEW MY STORY. Since then he has founded, advised, and/or invested in a variety of companies in consumer electronics, medical technology, philanthropic technology, real estate development, etc. Kevin’s focus through The Exit Advisors is to help owners of small and mid-sized companies maximize their company’s value and formulate a plan to grow their business, leverage their talent, improve their focus, utilize technology, enhance overall stability, and develop and implement a transition strategy.